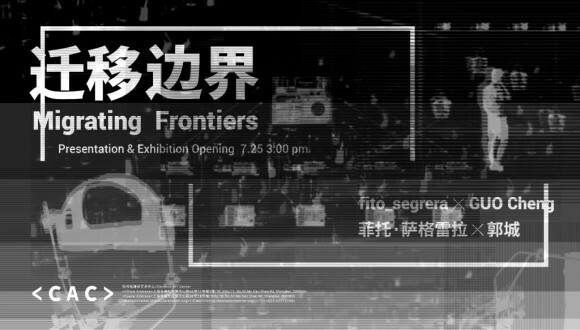 Chronus Art Center (CAC) will present an event on July 25 titled “Migrating Frontiers”, featuring a presentation & exhibition by CAC in-house artists Guo Cheng (CAC’s Executive Director) and fito_Segrera (Head of Art and Technology Research lab at CAC). The event will begin with an overview of their artistic practices in relation to the research directions of CAC’s research/creation program, emphasizing on how their individual creative processes are affected by trans-disciplinary collaboration, collective thinking and the appropriation of certain aspects of the scientific method. They will also announce several CAC initiated research/creation programs. The presentation will be followed by an introduction to the exhibition featuring five works by the two artists. Born October 15th 1983 in Cartagena, Colombia, fito_segrera is a contemporary artist whose work focuses on new technologies and digital media. He graduated with honors as a Technologist in audiovisual and Multimedia production and fine artist at the Jorge Tadeo Lozano University of Bogotá and MFA in Design and Technology from Parsons, The New School, New York; where he studied as a Fulbright scholar for two years. His creative practice has focused on problematizing around topics such as: the ontology of virtual worlds, man-machine integration and mixed reallity media which questions the boundries between the natural and the artificial. His main exhibitions are: SIGGRAPH 2014, COLLISION 20 Boston Ciberarts Gallery 2014, Huston International Performance Biennale 2014, SXSW Austin TX 2014, EYEBEAM New York 2013, AGORA COLLECTIVE CENTER Berlin 2013, Dorkbot NYC 2013, Harvestworks New York 2013, La residencia Tunja 2012, Web 2.0 Espacios alternativos 2012, Bogotá Biennale 2009. 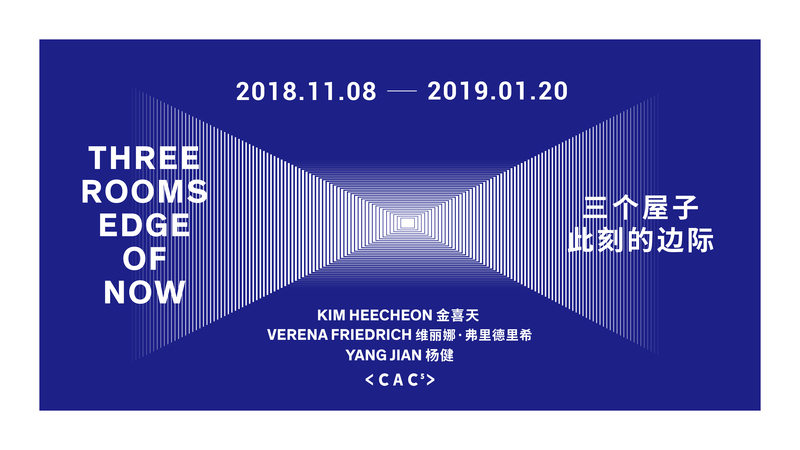 He is currently Head of Art and Technology Research of CAC lab and Research/Creation residency artist at Chronus Art Center, Shanghai. 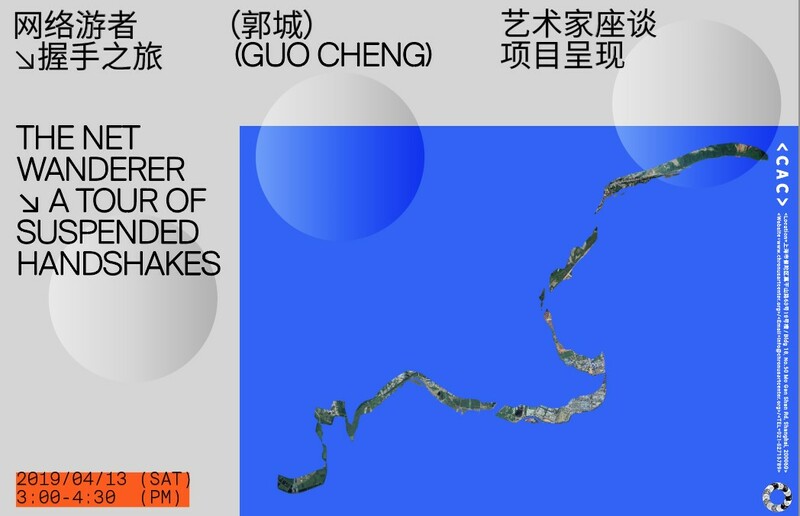 Guo Cheng is an artist whose work mainly focuses on exploring the interrelation between mainstream/emerging technologies and individuals under the context of social life, culture and ethic, and uses speculation as a way to create narrative within alternative/future scenarios through installation, object and video. Guo Cheng obtained his BE from Tongji University, Shanghai, and MA from Royal College of Art, London. 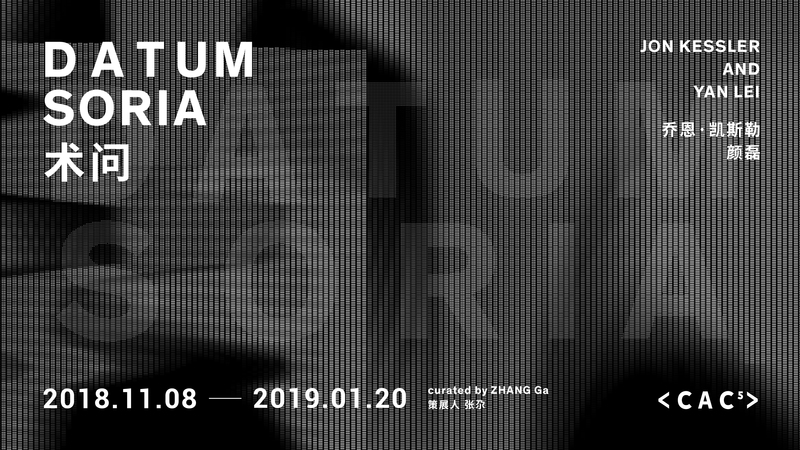 He is currently based in Shanghai, serves as Executive Director at Chronus Art Center and Visiting Lecturer at College of Design and Innovation (Tongji University). 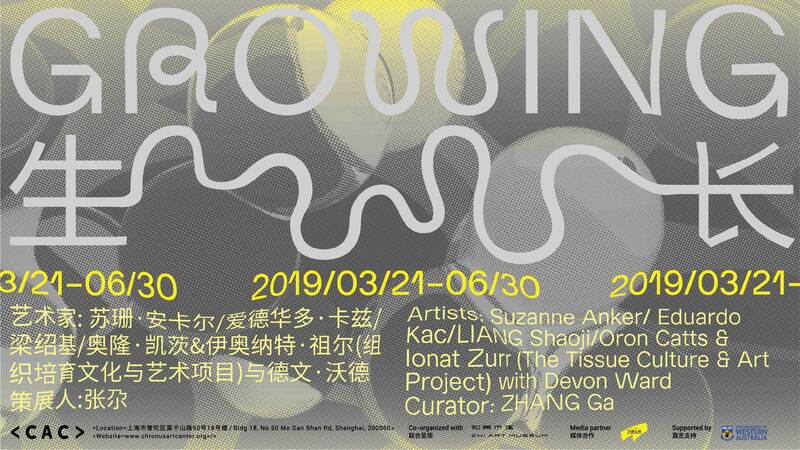 His work is exhibited and screened internationally at STRP Biennial (Eindhoven), Digital Art Center (Taipei), UCCA (Beijing), OCAT (Shenzhen), UCCA (Beijing), Salone del Mobile (Milan) and “Get It Louder” (Beijing).